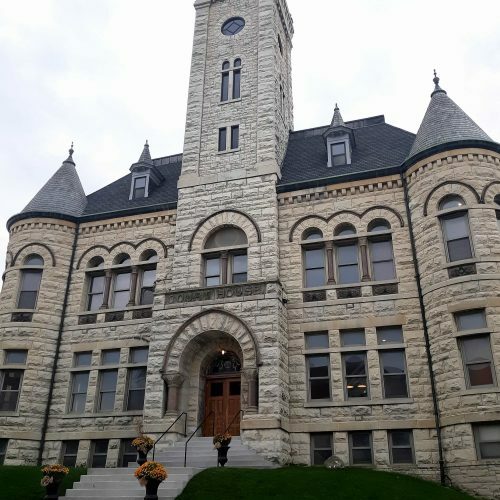 After over 120 years, the Historic Courthouse has transformed back to its original beauty. 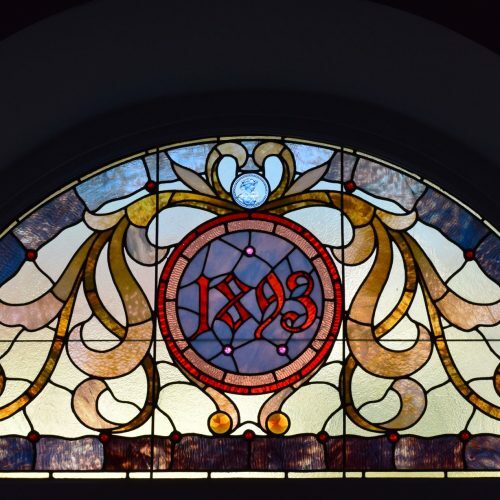 Built in 1893, our venue is the perfect space for your event. 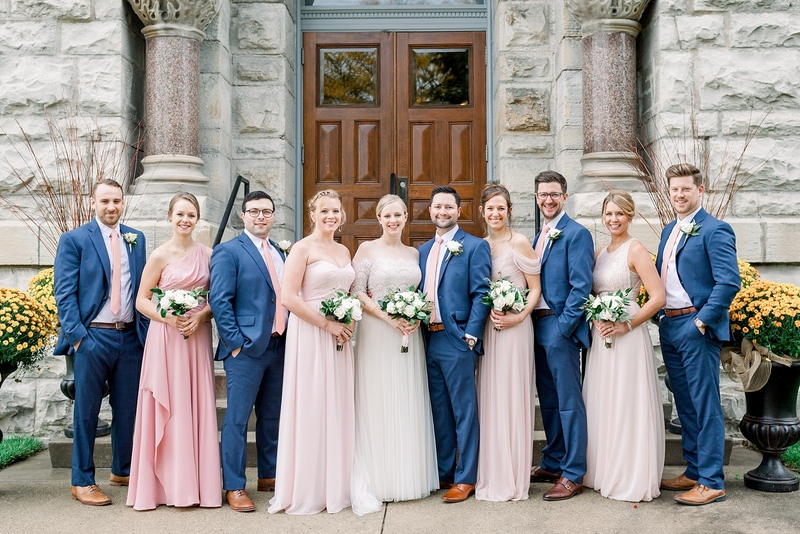 Historic Courthouse 1893 is located in downtown Waukesha and is quickly becoming one of the most sought after Waukesha and metro Milwaukee wedding venues. 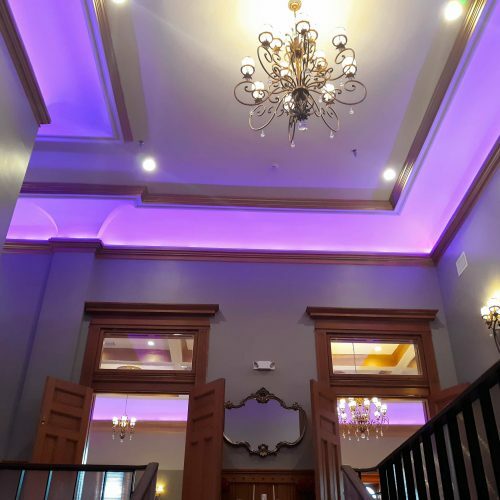 Our venue offers the perfect amenities for a cocktail reception, business meeting, or wedding reception and ceremony. 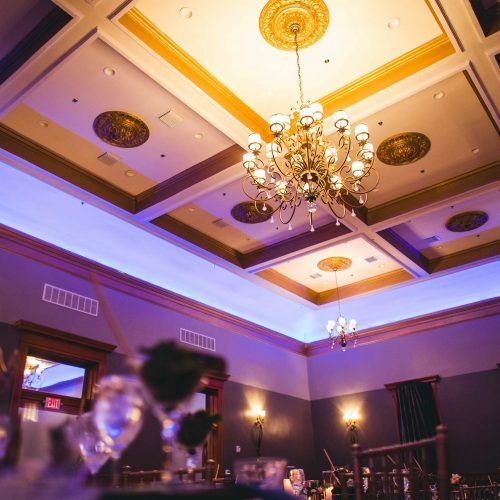 As your guests enter the main ballroom, they will be greeted with the beauty of traditional elegance. 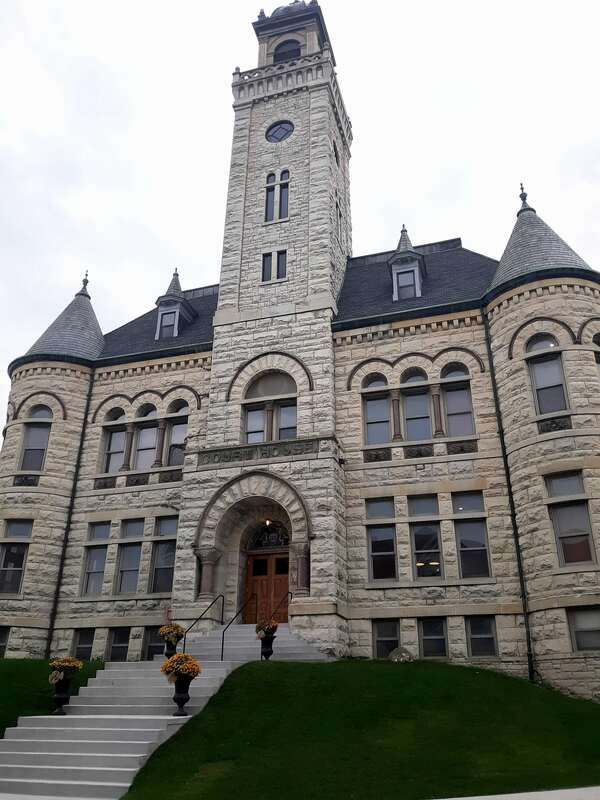 Historic Courthouse 1893 is comprised of two levels totaling over 11,000 sq/ft of Romanesque architecture. This private event space can accommodate up to 300 guests. 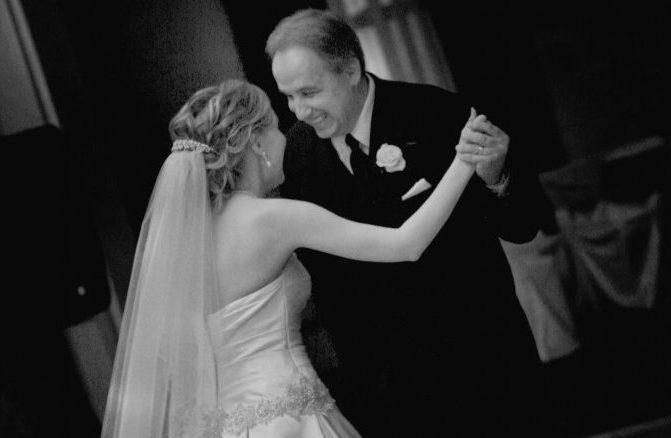 Our experienced, professional staff have the passion to make your wedding reception a truly memorable occasion. 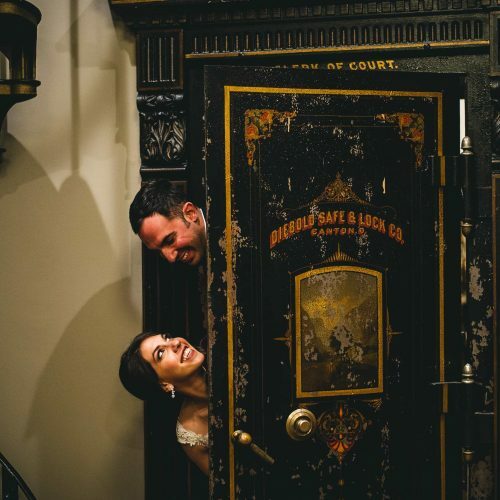 Every wedding couple deserves a full service experience. That begins with a picturesque venue. 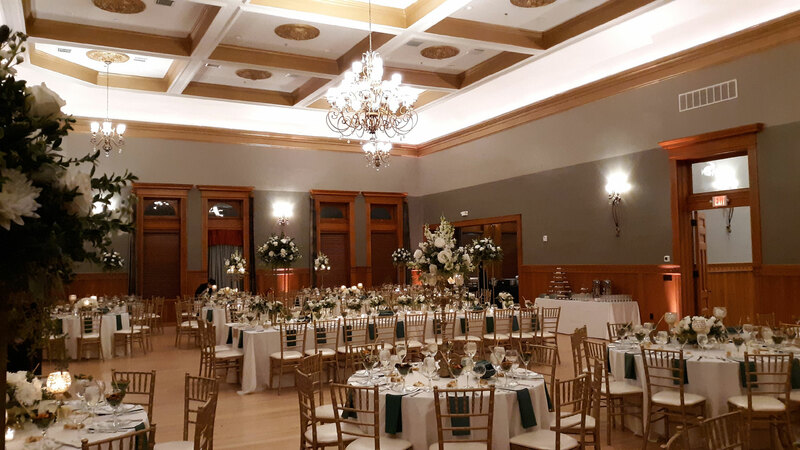 Historic Courthouse 1893 provides a charming and iconic setting for wedding ceremonies and receptions. 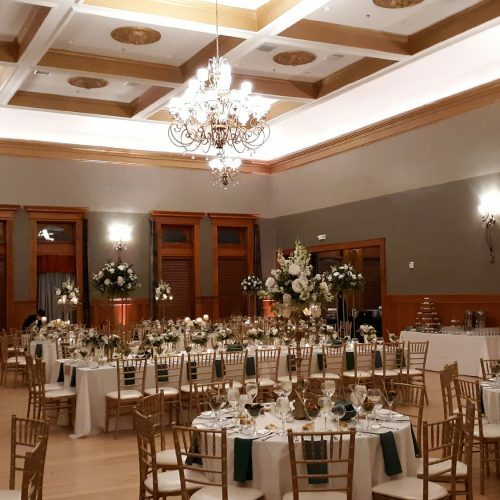 With the uniqueness of the facility, impressive menu options, and helpful staff, Historic Courthouse 1893 provides a wonderful experience for you and your guests. 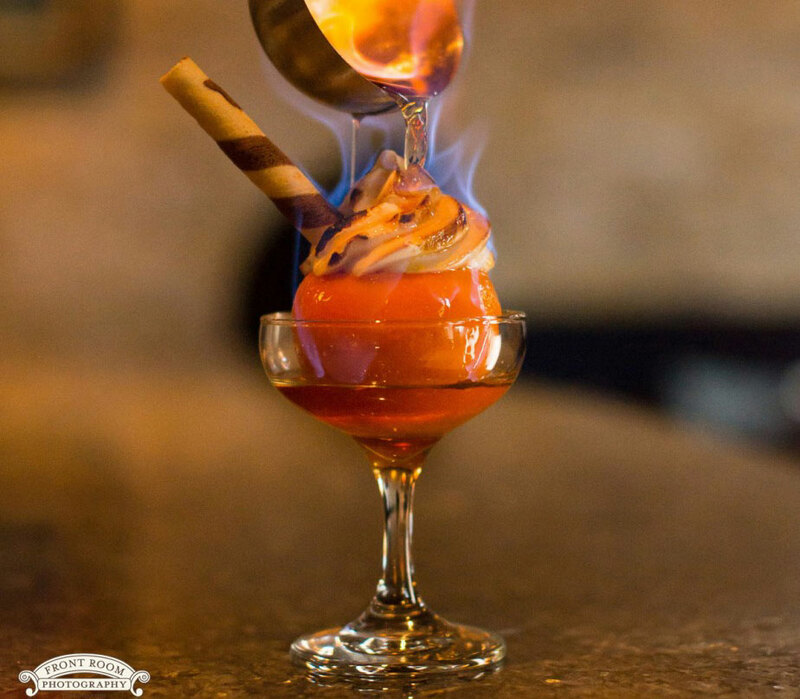 We believe you should only plan events that you would actually want to attend. 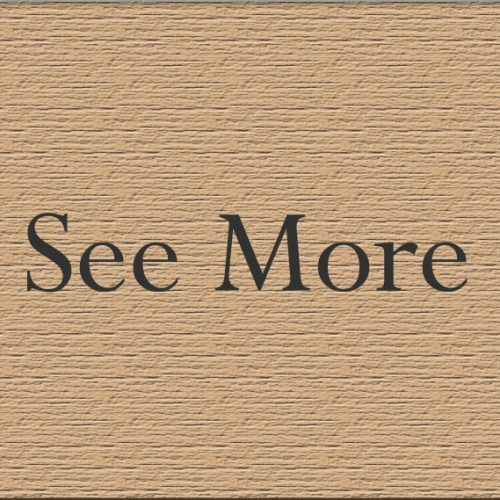 That’s why our staff is here to help you cover all the details leading up to your meeting or special celebration. 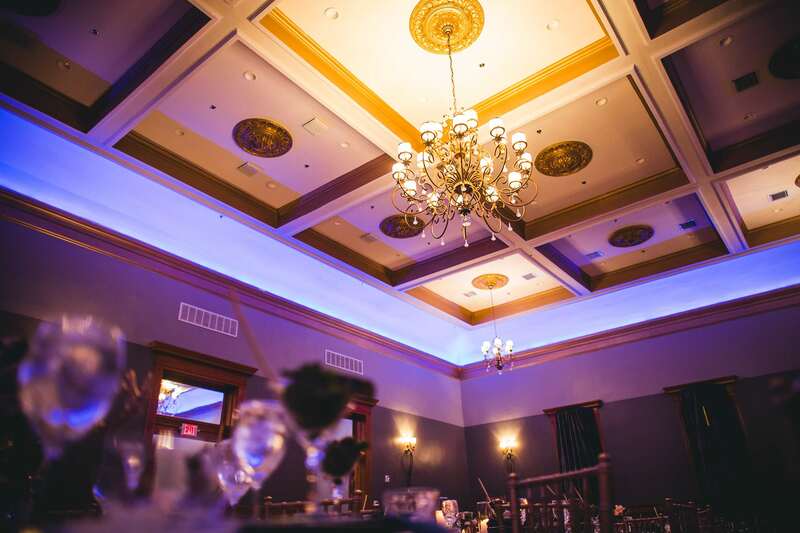 Our venue provides an alternative to the standard, sterile confines of the typical banquet room. Fundraisers, awards functions, and holiday parties. 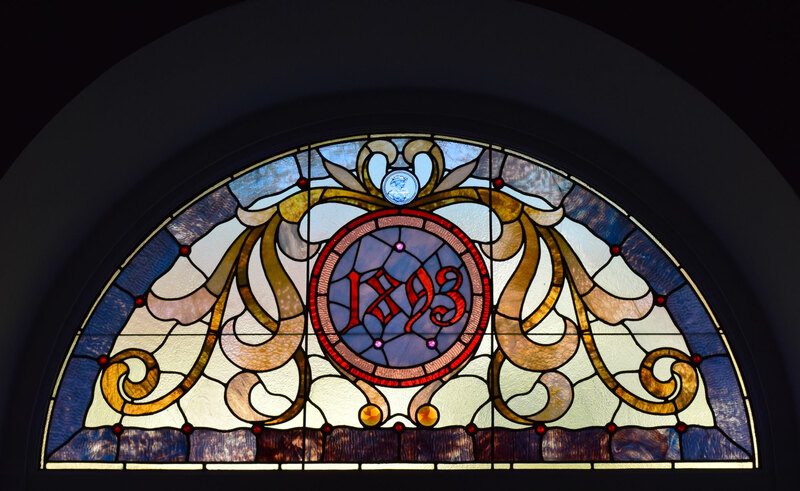 Whatever the gathering, Historic Courthouse 1893 is an impressive choice. 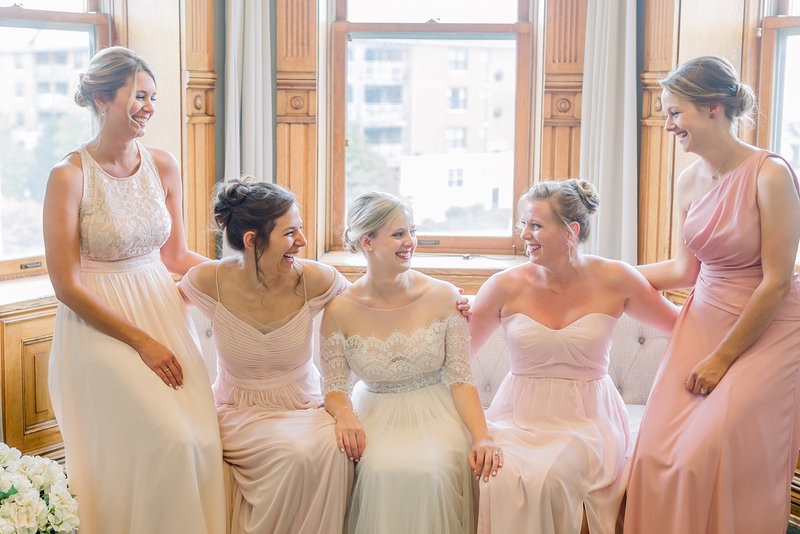 Our location in downtown Waukesha presents unparalleled wedding photo opportunities throughout the area. 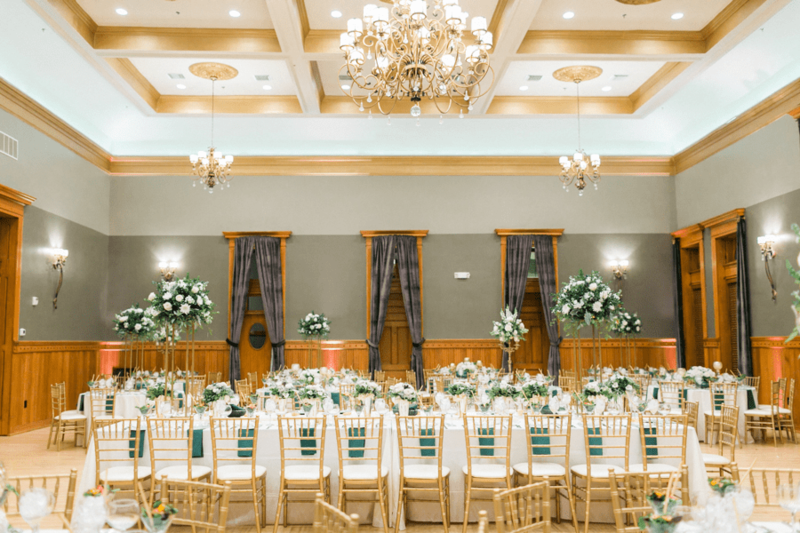 Our venue rates include all tables, Chiavari ballroom chairs, and event coordination. Check current open dates, find preferred vendors, and locate convenient lodging and parking options. 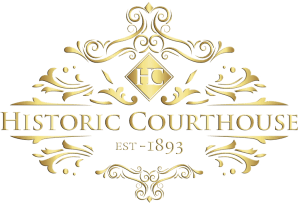 Historic Courthouse 1893 is an exclusive Chef Jack’s Catering property. 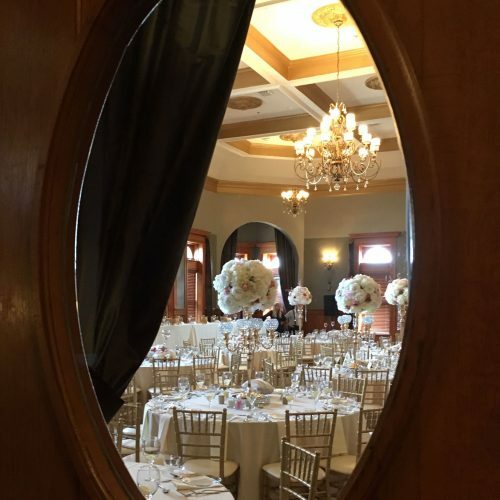 Chef Jack’s is Wisconsin’s premier catering service and is a preferred caterer for over 40 metro Milwaukee wedding venues. 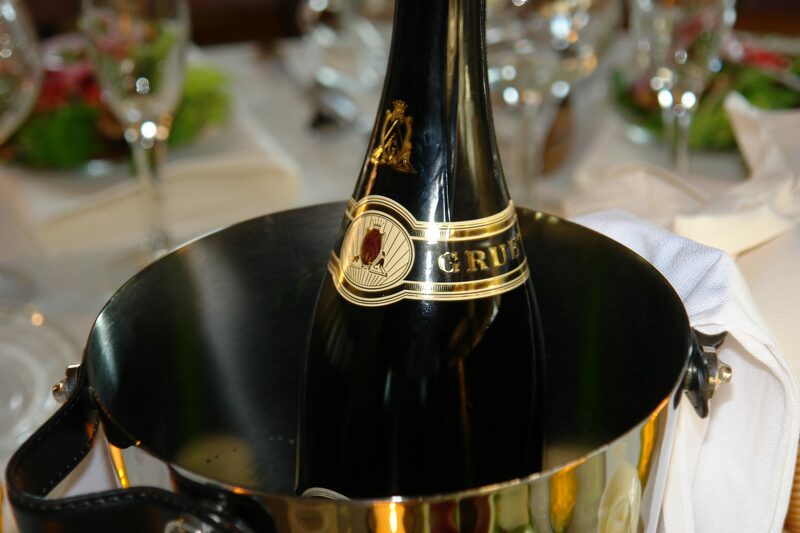 We look forward to providing your event with exceptional food and service. 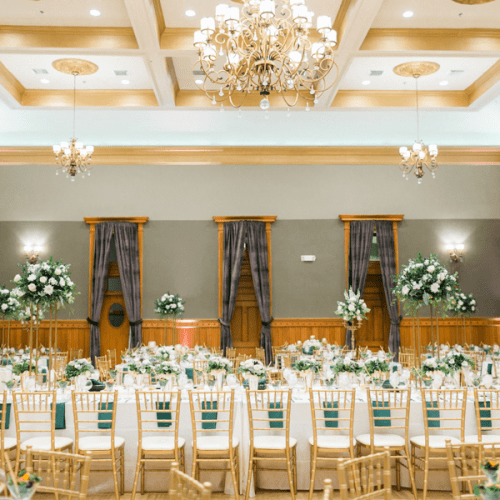 It can be daunting looking all over the web for a Milwaukee Wedding venue or Waukesha Wedding Hall. 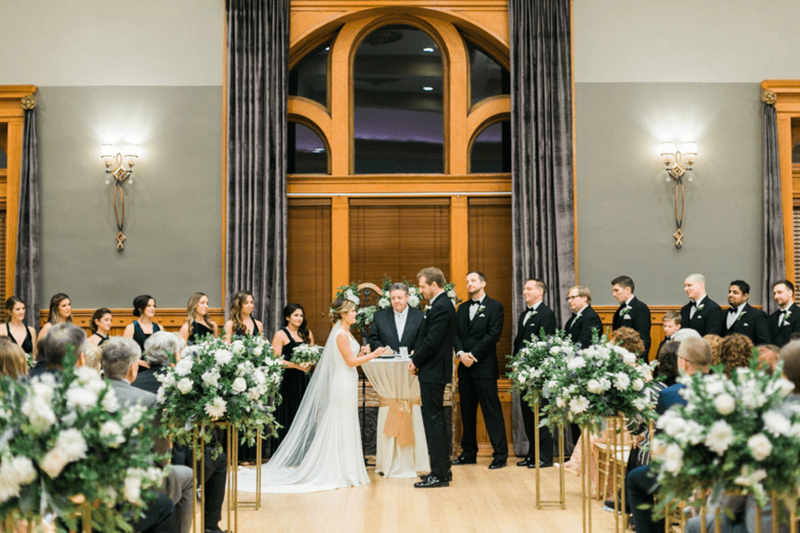 Historic Courthouse 1893 is one of the wisconsin’s newest halls and is a fantastic choice for your upcoming lifetime event. 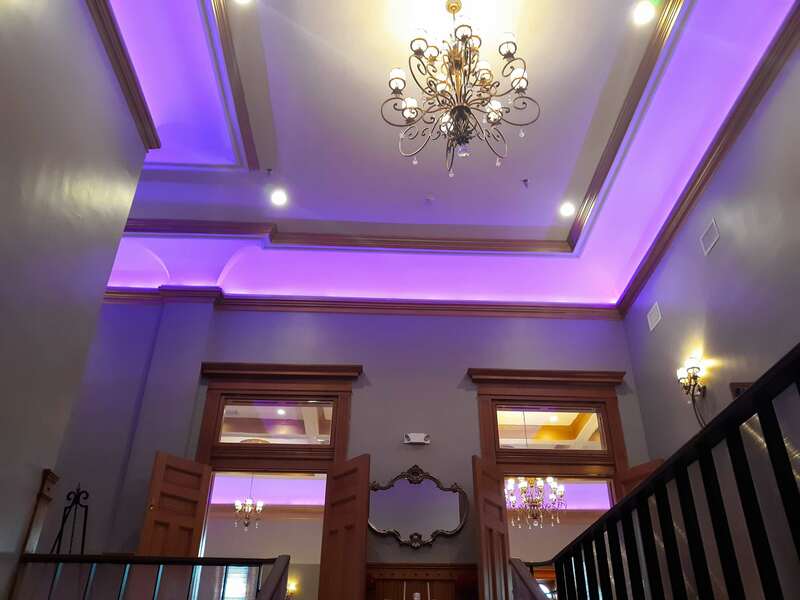 Our venue is located 20 minutes west of Milwaukee, WI and is easily accessible. 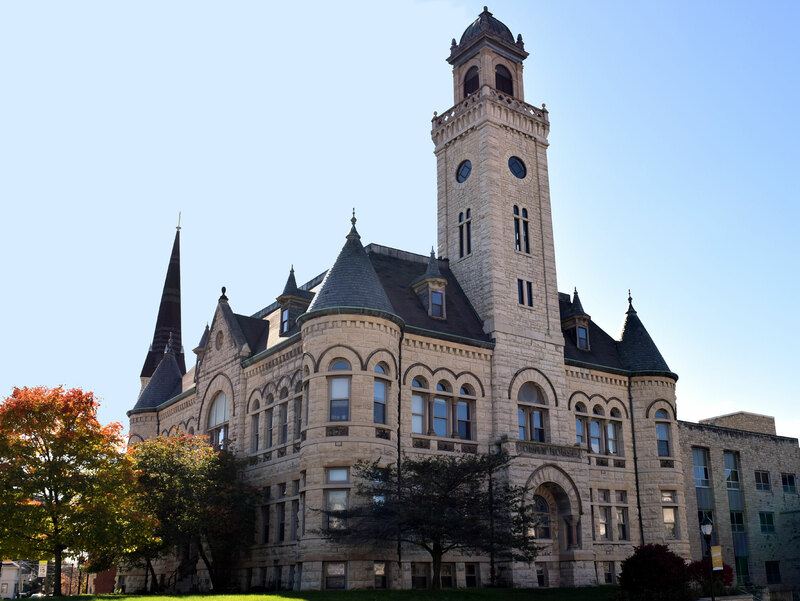 The Waukesha area has many historically significant buildings, and arguably none more so than Historic Courthouse 1893. 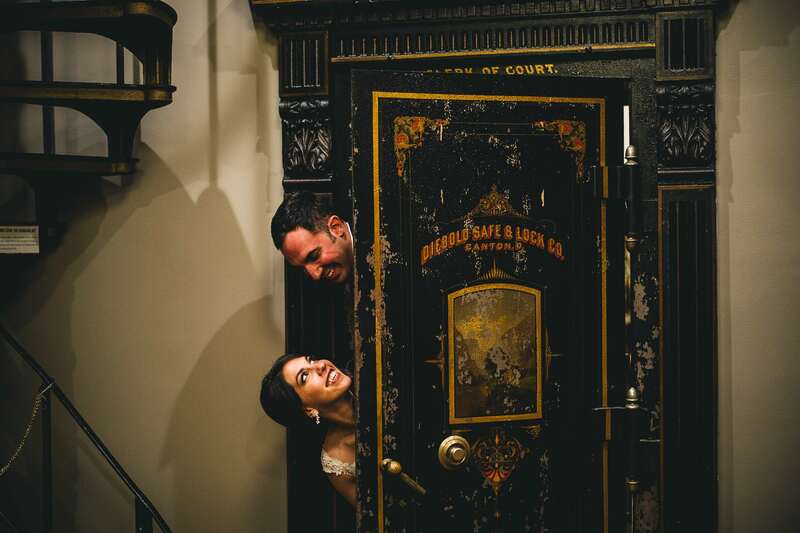 This unique wedding venue is on the register of historic places, and therefore is one of the must see Wisconsin wedding venues. 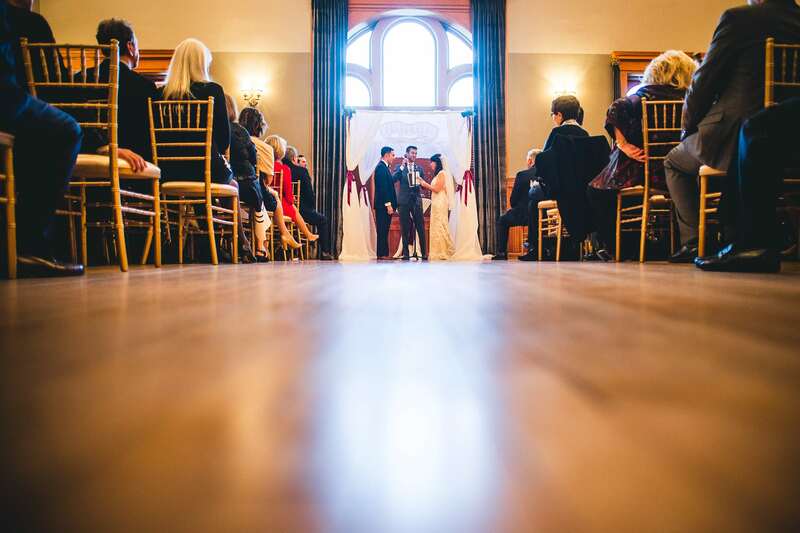 Waukesha County Wedding Venues with an historic charm. 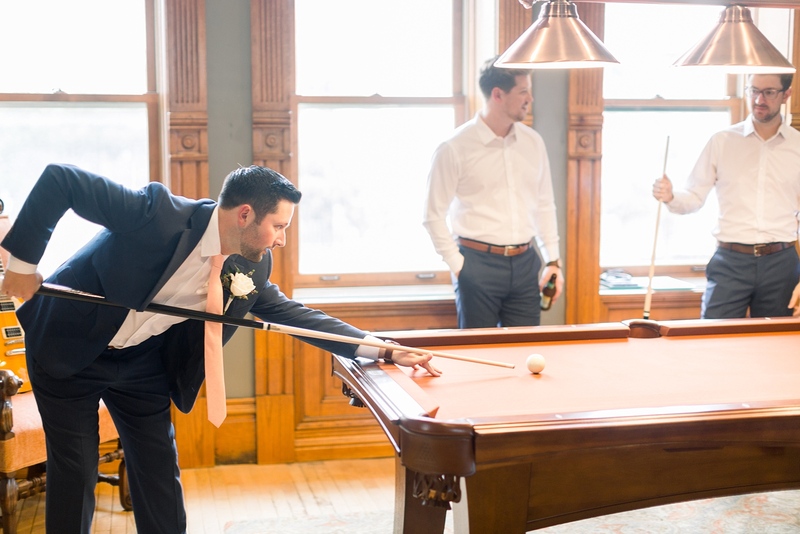 Waukesha Weddings. 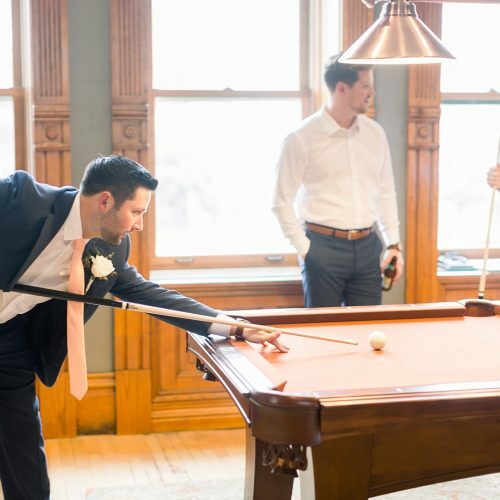 Wisconsin wedding halls and unique milwaukee wedding venues are probably some of the most noteworthy phrases when searching google, and as a result Historic Courthouse 1893 is the perfect wedding hall. 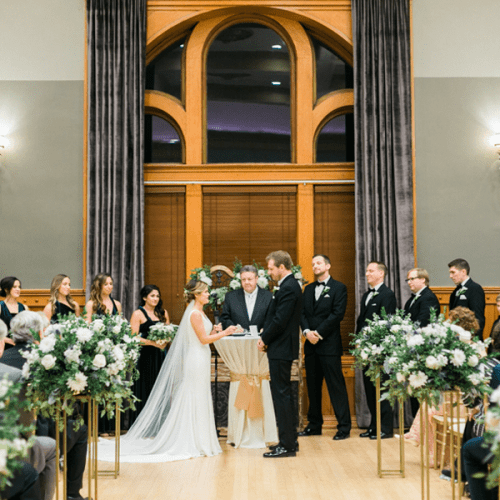 This hall is another of the newest Metro Milwaukee’s Best Wedding Halls. 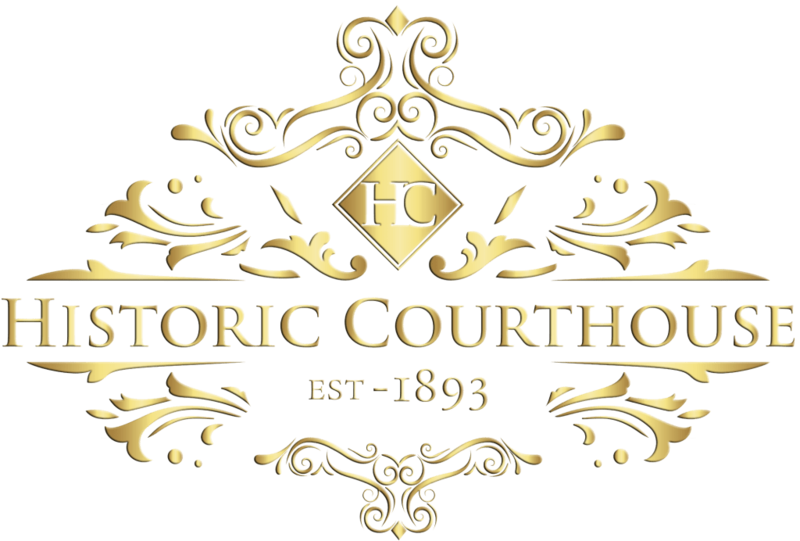 Historic Courthouse 1893-Milwaukee area wedding venues. 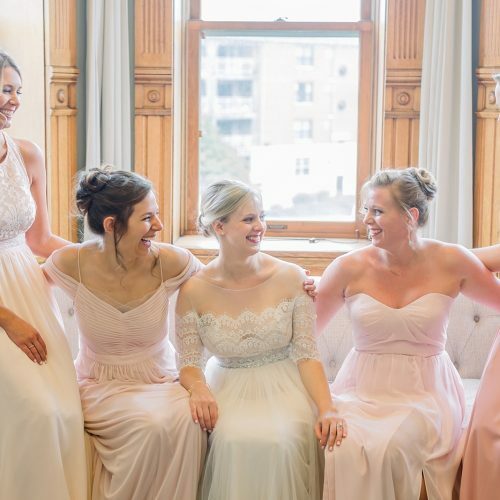 The historical significance of this Wisconsin wedding venue creates an everlasting memory and therefore it stands above other milwaukee ballrooms.